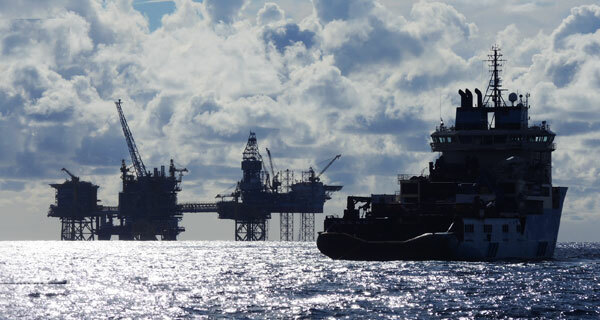 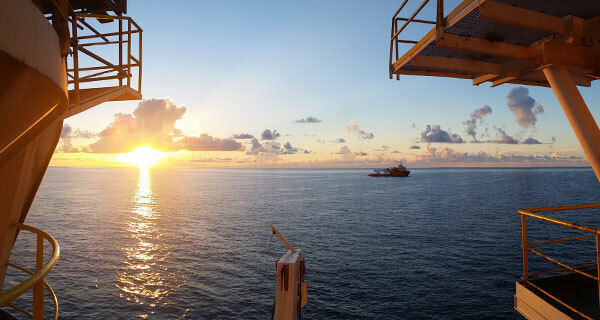 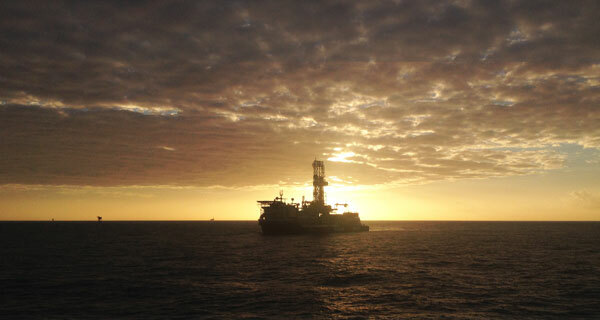 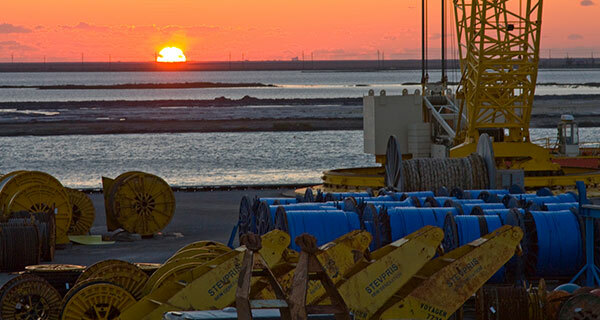 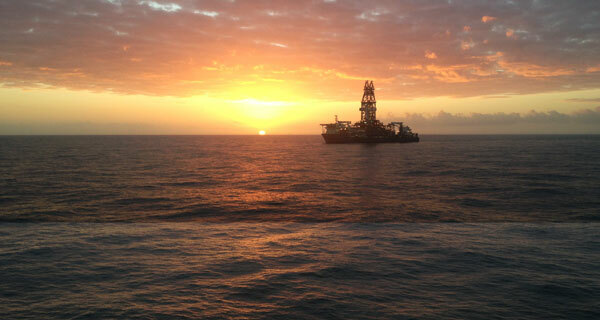 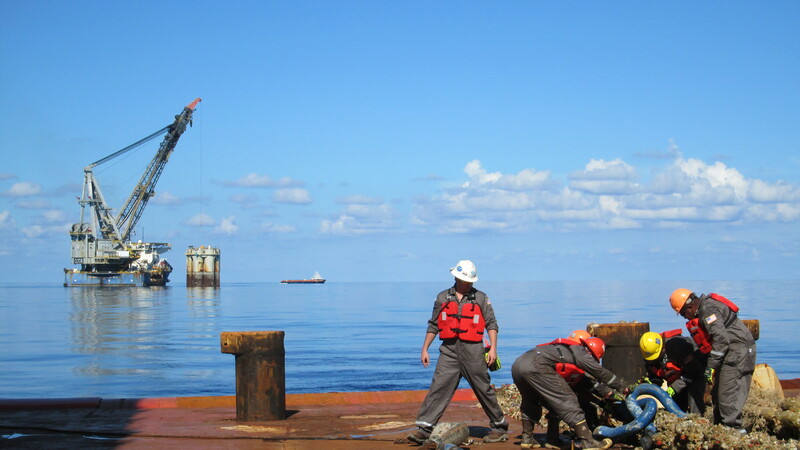 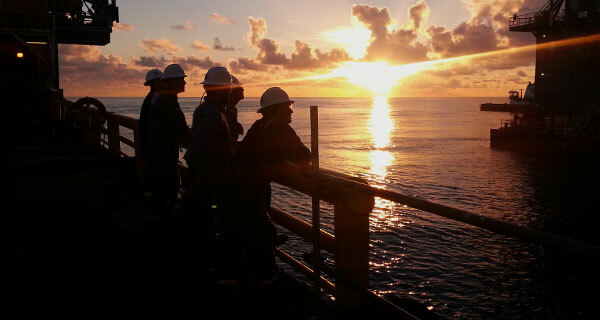 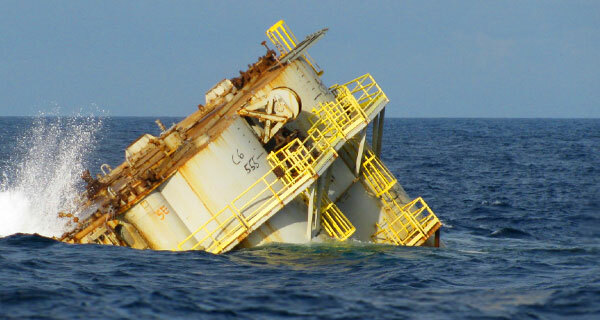 InterMoor, an Acteon company, has successfully completed decommissioning operations of the Innovator platform in Gomez field, Mississippi Canyon Block 711, Gulf of Mexico. 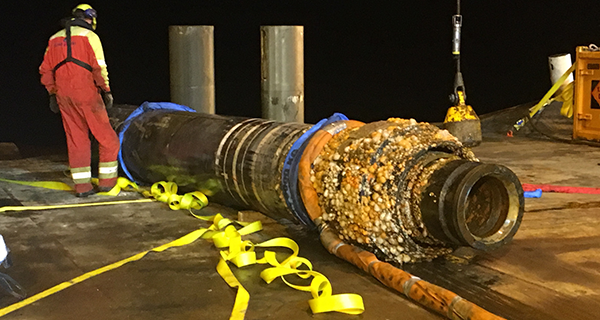 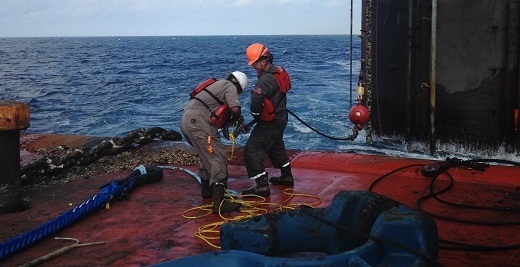 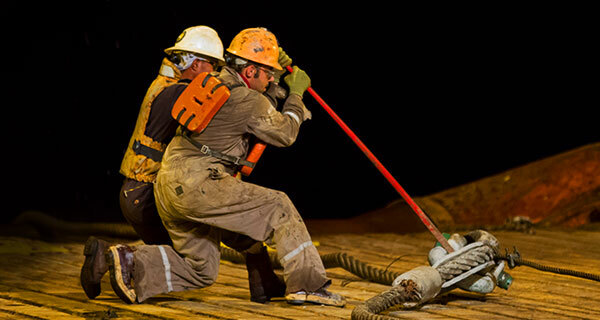 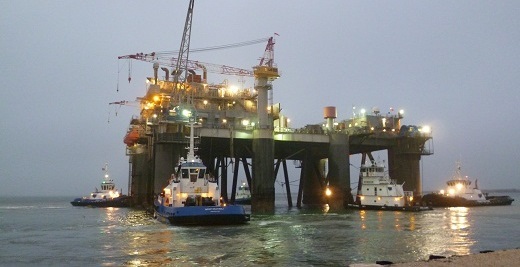 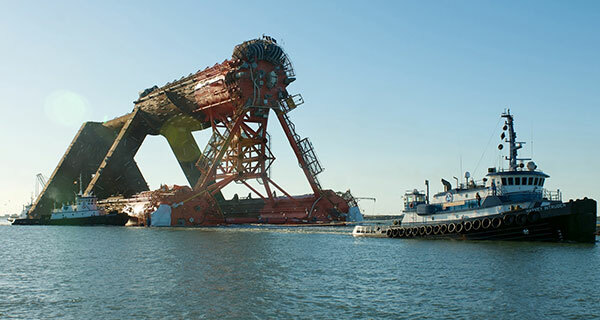 The scope of work, conducted in water depths of 910 m, involved disconnecting 10 risers/umbilicals; disconnecting 12 mooring lines and then towing the Innovator to Ingleside, Texas. 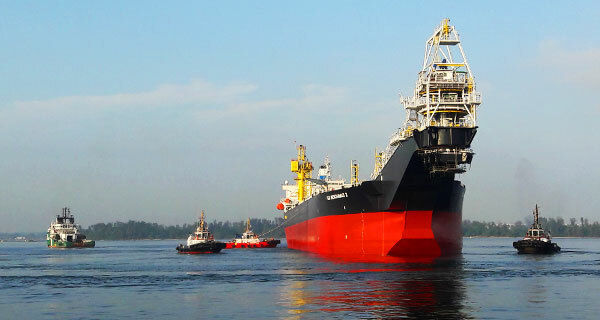 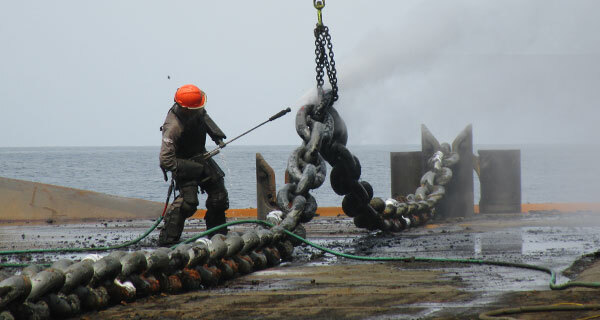 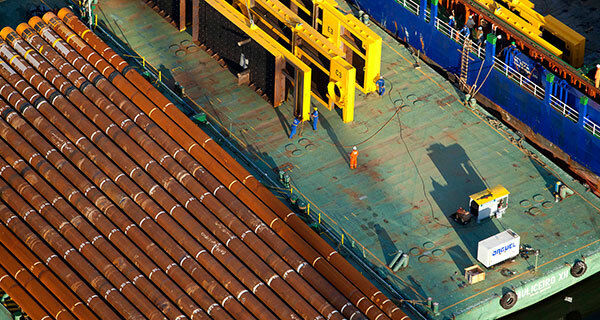 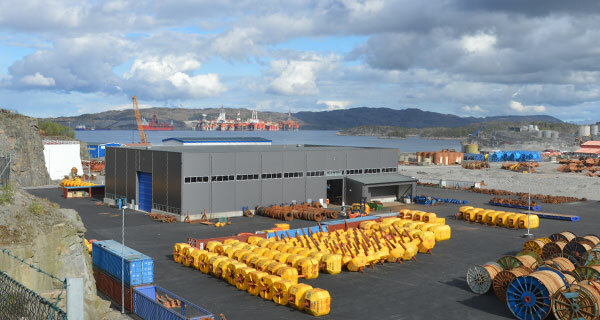 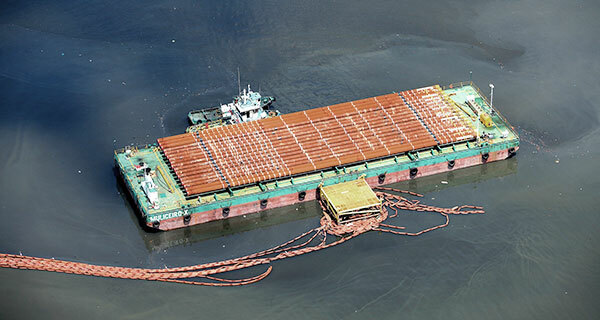 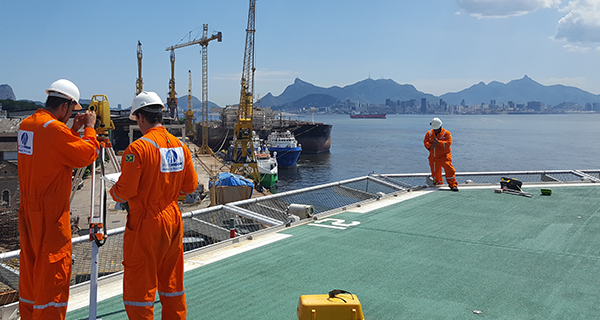 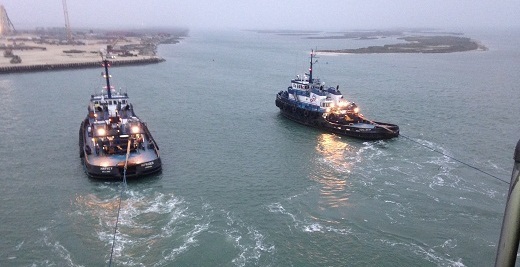 InterMoor developed special procedures for disconnection and towing, procured rigging and tow equipment for all vessels including the Anchor Handling Vessel (AHV), FPU and tug vessels, and provided essential personnel for the AHV and FPU throughout all phases of operations. 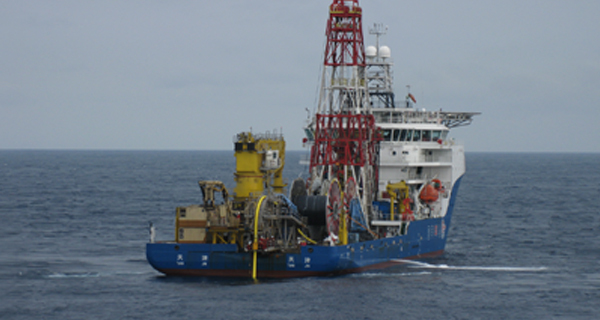 InterMoor’s involvement with the Innovator platform dates prior to 2006 when it was a mobile offshore drilling unit (MODU) known as the Rowan Midland. 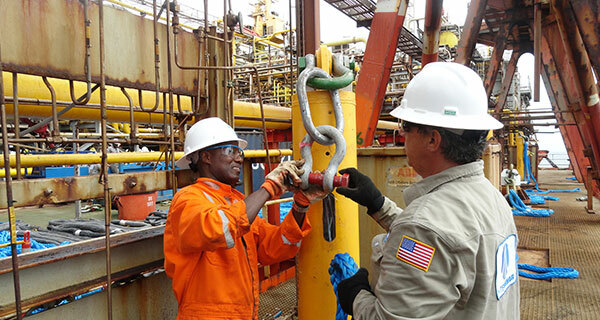 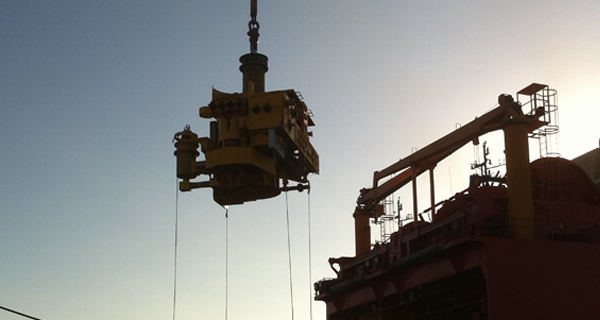 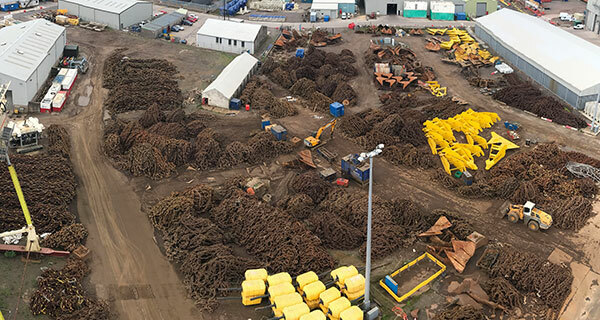 At that time, the MODU was being converted by ATP to a production platform, and InterMoor provided the mooring design, project management, procurement, installation and hook-up of the mooring system. 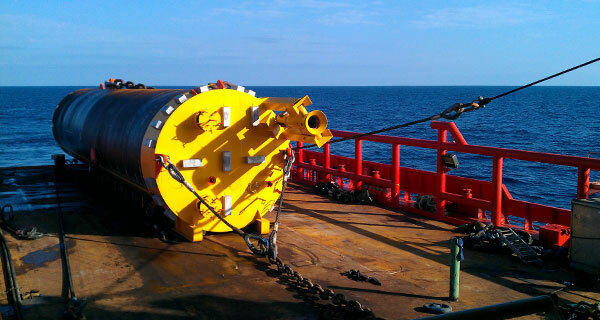 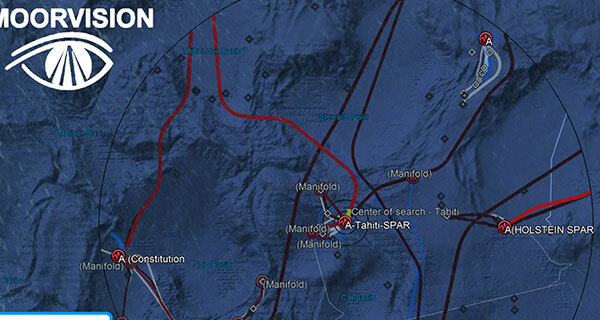 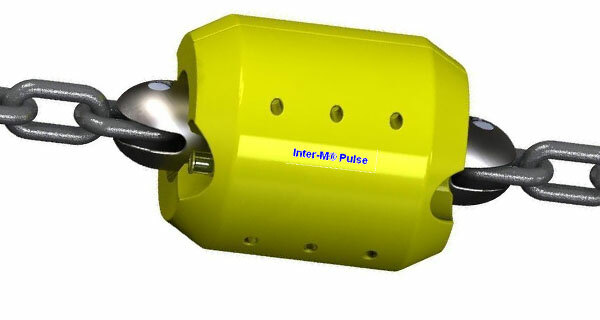 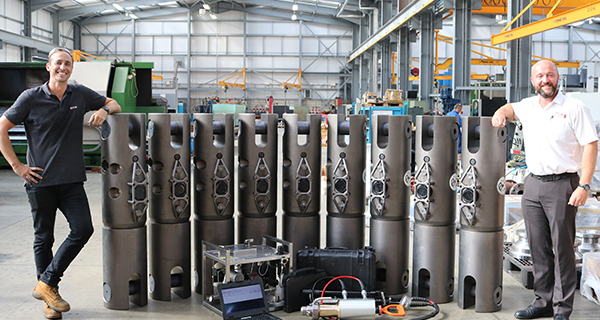 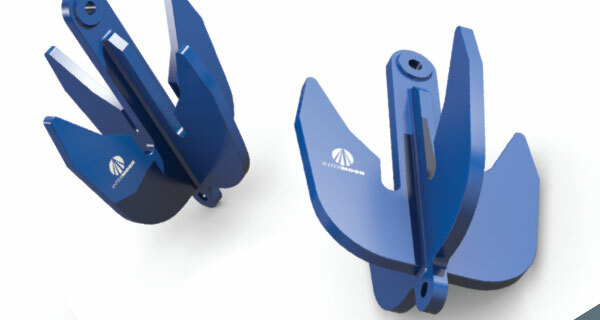 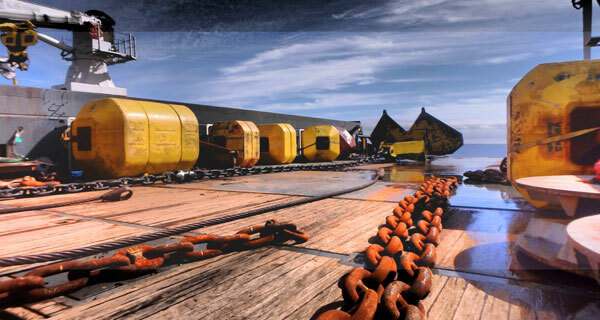 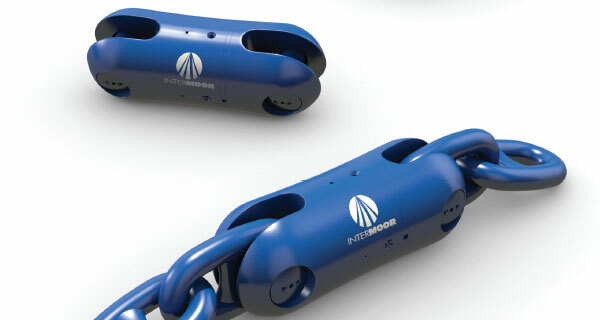 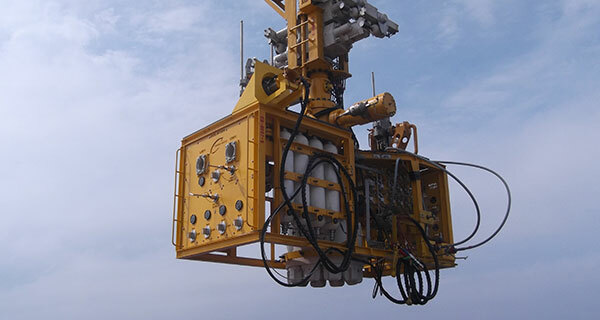 The 12-leg mooring system consisted of suction embedded plate anchors (SEPLA), stud link chain, subsea connectors and polyester mooring ropes. 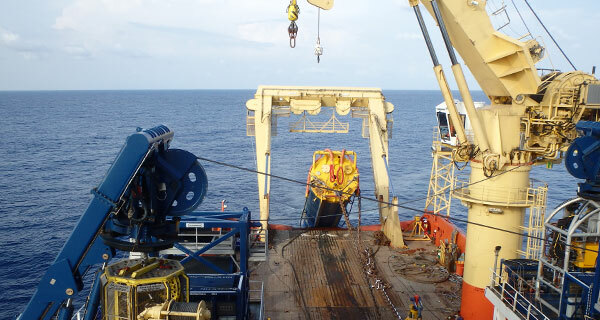 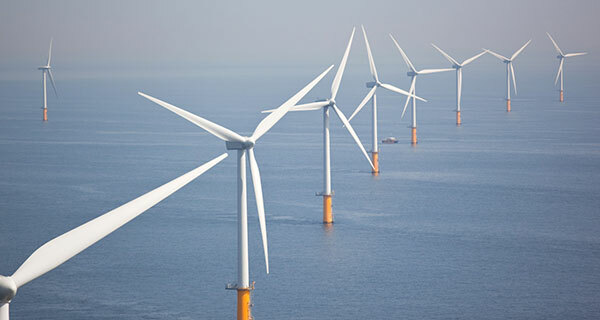 This was leading-edge technology at the time, as it was only the third permanent polyester mooring system installed in the Gulf of Mexico and the first permanent SEPLA mooring. 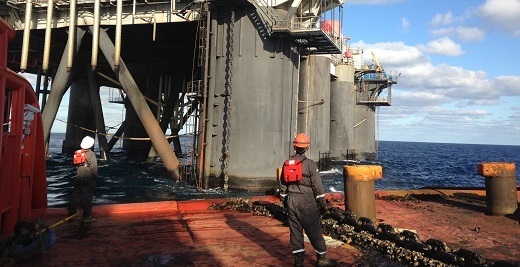 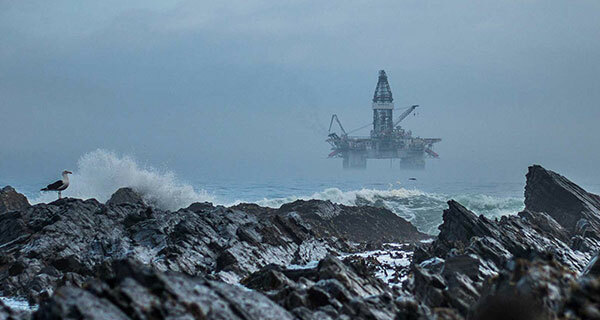 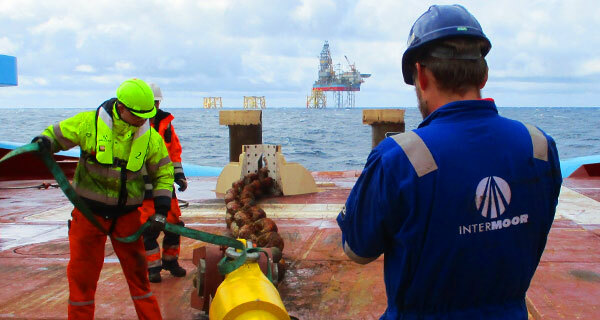 InterMoor’s next assignment on the Innovator was in 2011, providing mooring line inspection, change-out of all rig wires, and upgrading five of the mooring legs due to new Metocean regulations and possible life extension. 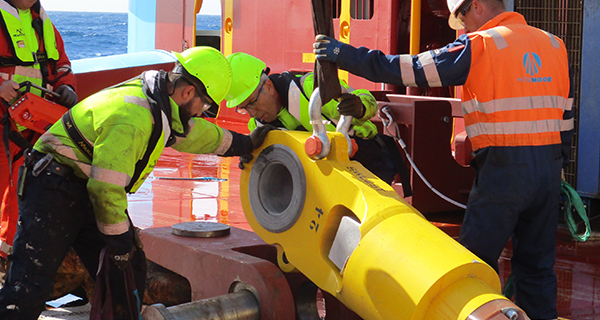 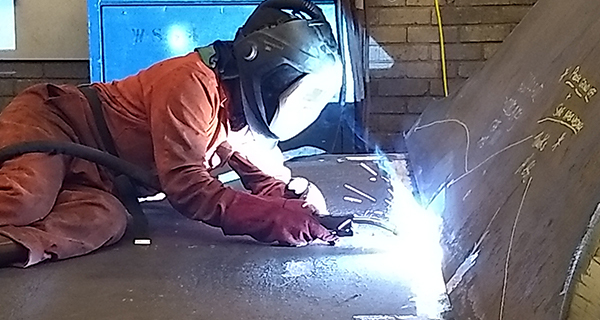 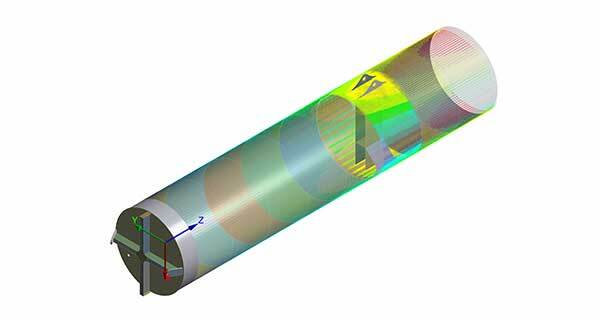 InterMoor performed the upgraded mooring analyses, provided regulatory interface and procured the upgrade mooring components.